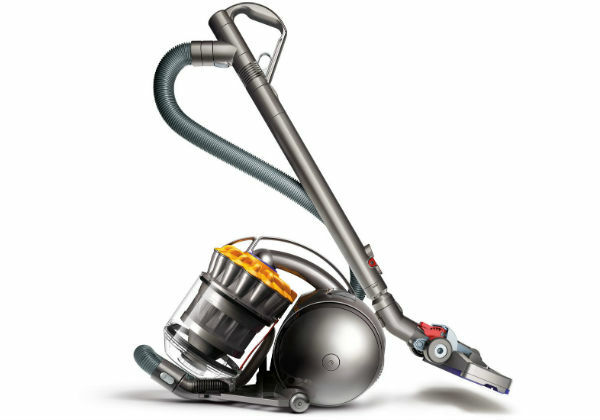 The Dyson DC282015 isn’t perfect, but it does hit the mark on many of the most important factors. 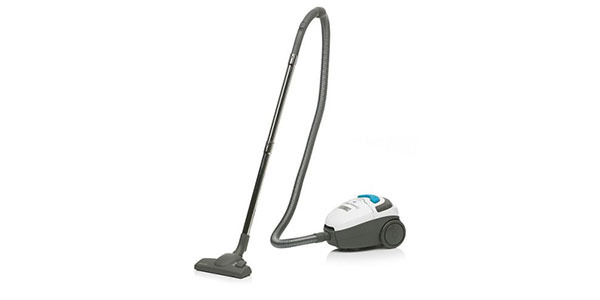 The consumer gets solid cleaning abilities out of machine that is exceptionally convenient and easy to use. At a little over £200, it is a bit on the expensive side, but if it is in your budget, the value of the machine does match the price tag. 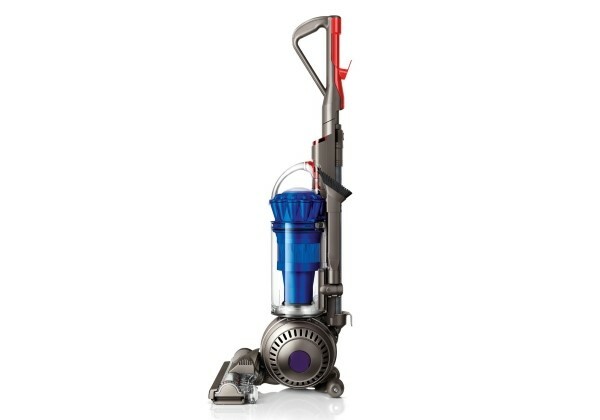 The Dyson DC282015 stands out for its innovative design and user-friendly features. 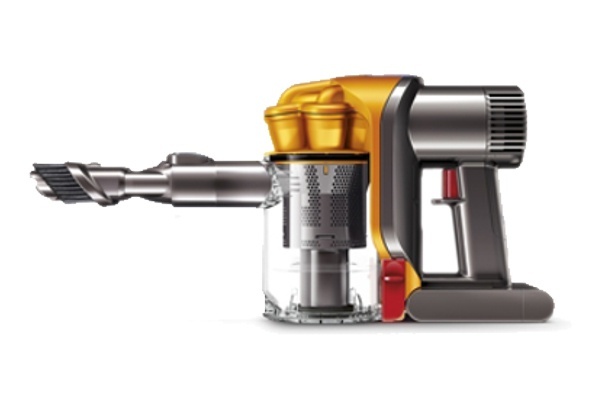 From the first time that you see this model, you are going to realise that it is not your average cylinder vacuum. 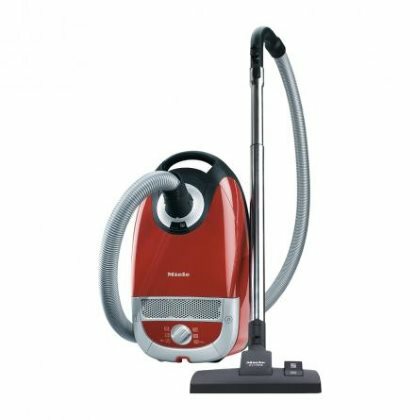 It has good cleaning power and users will be impressed with many of the unique features that are designed into this machine. The consumer gets good power out of this model. 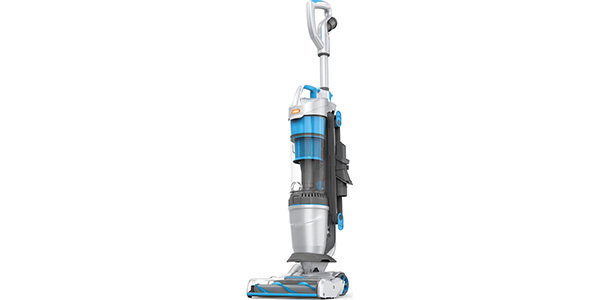 It has an efficient 840-watt motor to power the suction and it uses Dyson’s patented Radial Root Cyclone technology. 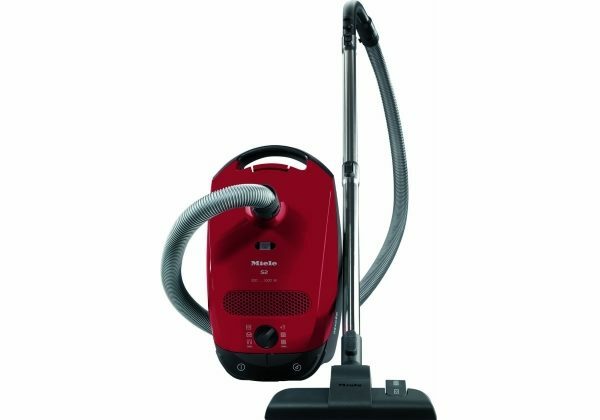 This combination of power and design provides great suction and the user should have no problem getting dirt and debris from their floors. You also get this performance without the high energy consumption that you will find from many of the competing models. 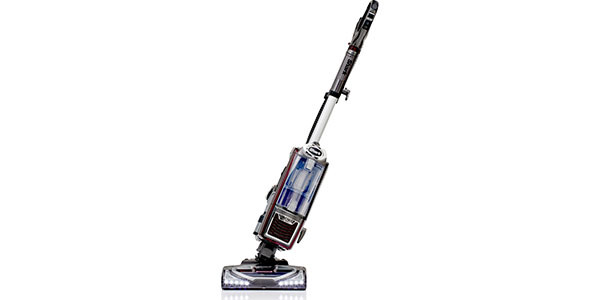 The DC282015 uses approximately 28 Kilowatt hours of electricity per year for an energy rating of A.
Dyson has also made this model to be fairly versatile. 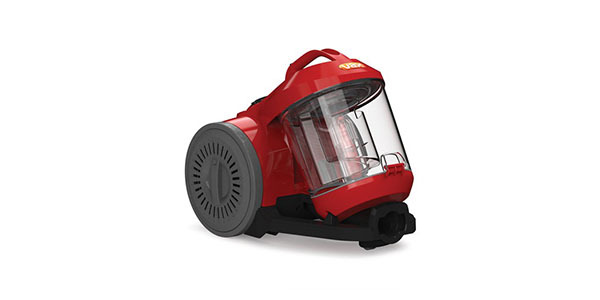 It comes with a combination floor head that works well on hard flooring and carpets and the user gets tools for crevice cleaning, upholstery cleaning and for working on the stairs. 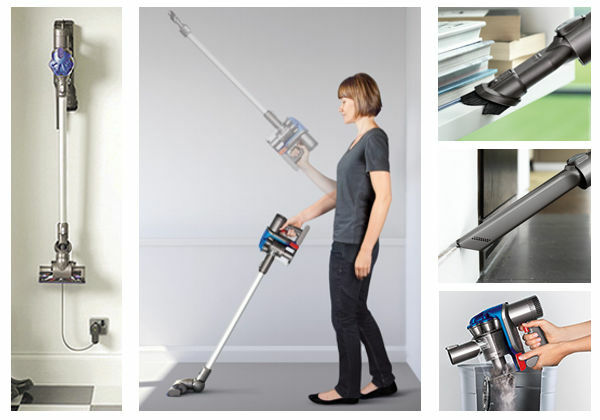 As a note, consumers need to realise that the floor head is adjustable. Some people have complained that they are getting good results on one type of flooring, but that it does not always perform well on others. 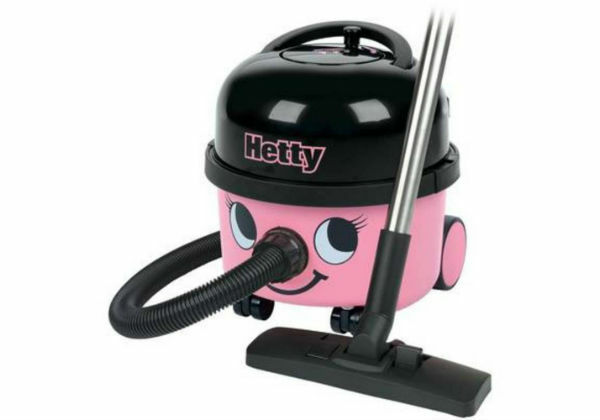 The instructions are not really clear about this, but you have to adjust the head for the floor type or it is not going to provide enough suction. When it comes to being manoeuvrable, this machine really outdoes many of the competitors. 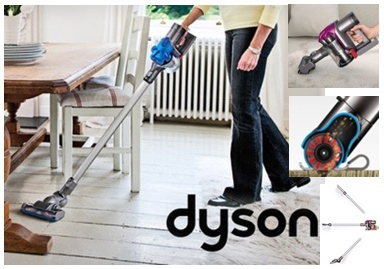 As with the Dyson uprights, this machine comes with a ball steering system. The ball basically allows the user turn and pivot the machine with few problems. It may take a little getting used to, but once you get familiar with it, the handling is very nice. 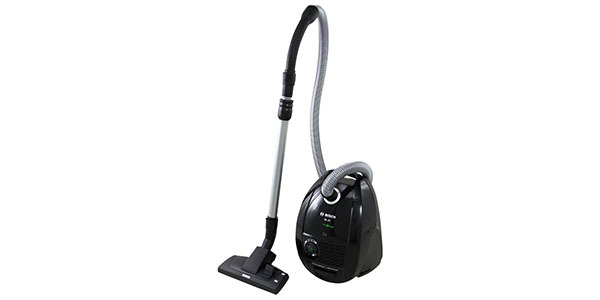 Along with being easy to handle, this model comes designed for user convenience. 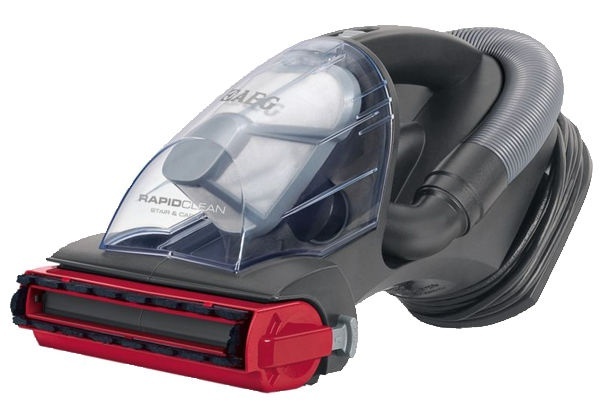 All of the tools snap in nice and easy for hassle free cleaning and there is a mounting place for the wand when it comes to time to store the machine away. 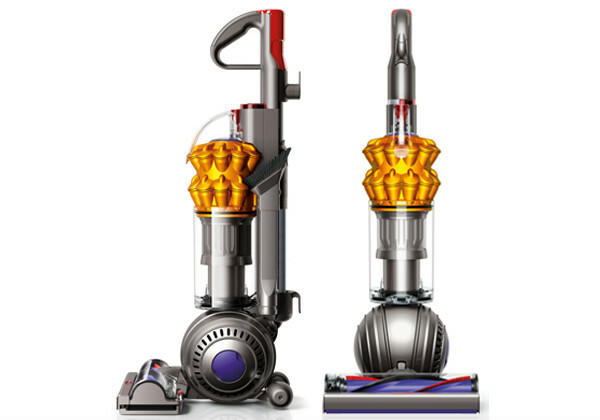 Dyson also did a good job of making this a fairly low maintenance machine. 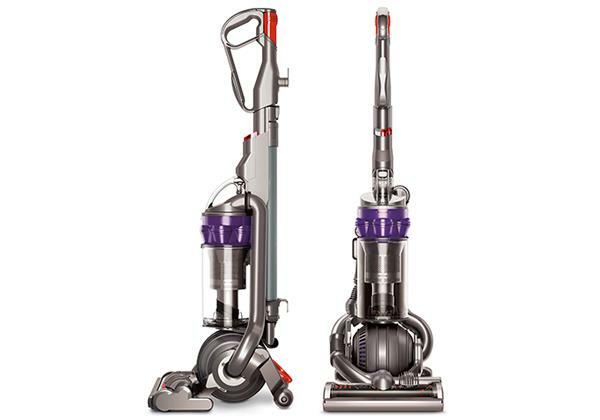 Unlike most cylinders, this machine offers bagless dirt collection and you get the Dyson hygienic emptying system. The canister also holds a decent amount of waste with its 2-litre capacity. 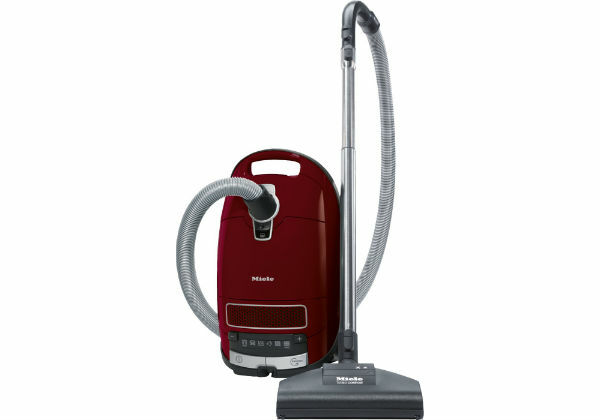 In addition to that, this machine has a very effective filtering system with a convenient lifetime washable filter. 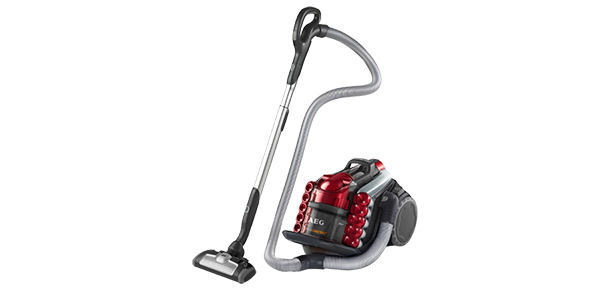 The DC282015 is a Dyson, so the consumer knows that they are getting a machine that they can depend on. It is very well engineered and the consumer should get quite a few years of use out of it. For those who may be worried that it could fail, the manufacturer does back this model up with a 5-year limited warranty.